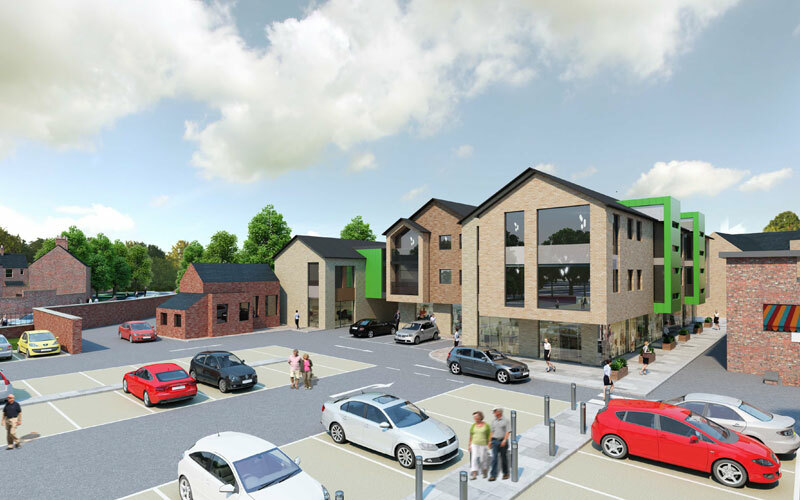 Bayford Property Holdings is a privately owned investment and development company with a number of sites currently available. Retail unit with small office above, conveniently located in Ripon town centre in popular shopping area. 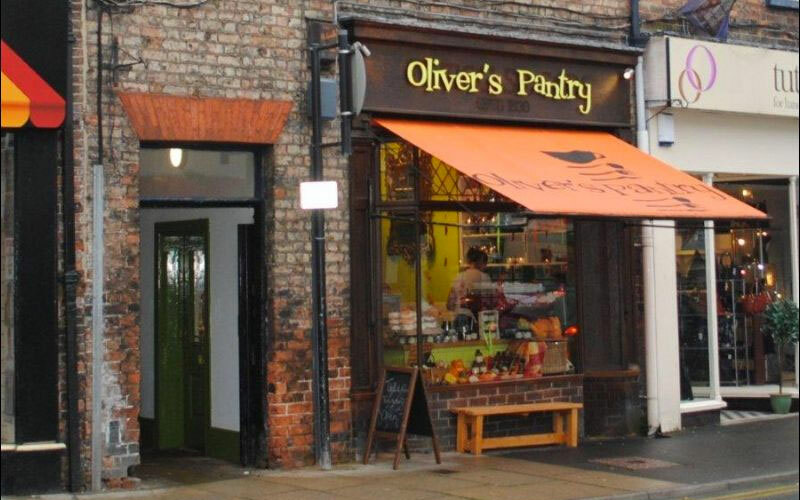 Currently let to ‘Oliver’s Pantry’.